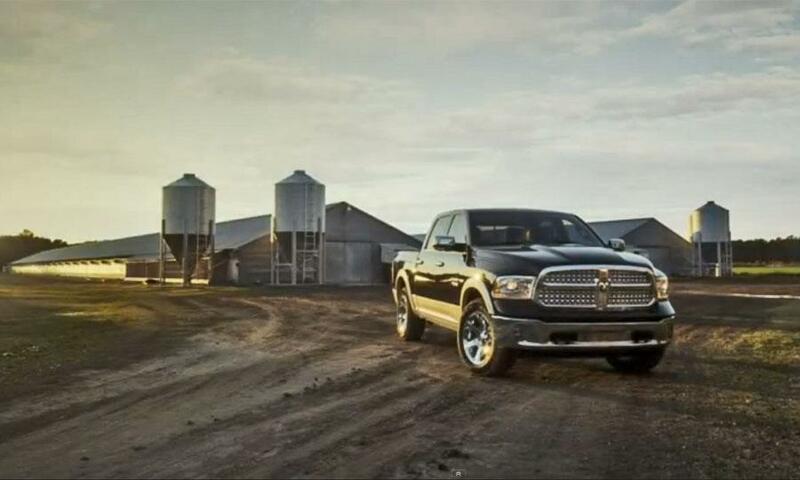 2014 Ram 1500 Diesel Announced! It was the worst-kept secret, but still something fans demanded. 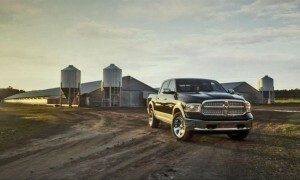 The 2014 model of the Ram 1500 will now be offered with a diesel engine! The diesel engine that will be offered is the same that will be in the Jeep Grand Cherokee, the 3.0-liter EcoDiesel V6 engine. It’s rated at 240 HP and has 420 lb-ft of torque. According to Auto Evolution, the towing capabilities are comparable to the 5.7-liter Hemi V8 Ram and has improved fuel efficiency. The complete figures have not been fully revealed yet. The pricing, however, has been shown. The EcoDiesel V6 will run an additional $2,850 to the 1500. The starting price of the 2014 Ram 1500 is $24,200. 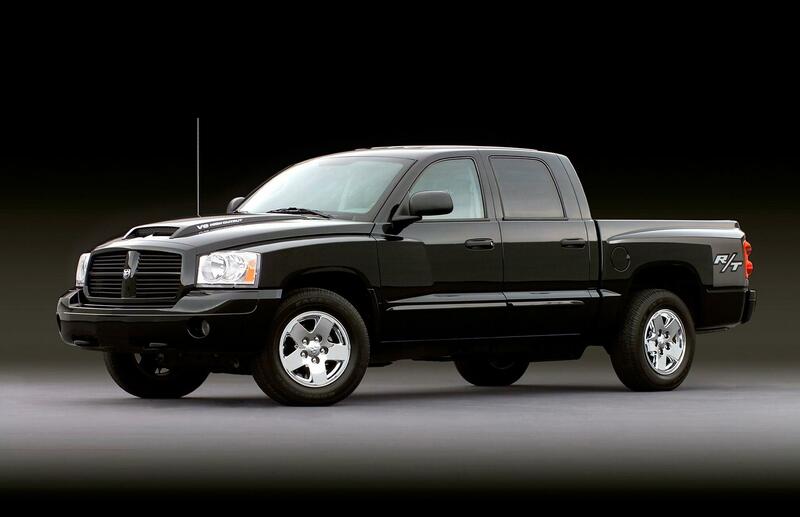 For buyers not wanting diesel, the 1500 will still be available with the Pentastar V6 and 5.7 Hemi V8. All of the available engines will have eight-speed automatic transmission. 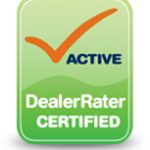 Go to Bayside Chrysler Jeep Dodge to view our full Ram line-up. We have our new and pre-owned vehicles also available for view online. Like us on Facebook and follow us on Twitter for more Ram news and monthly specials.